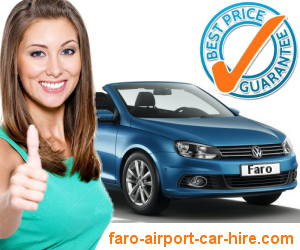 Faro Airport Car Hire is providing car hire bookings online for more than a decade now. As part of the Portugal online group we started to provide car hire services in Portugal in partnership with the most reputable rent a car companies in the Algarve. The crescent demand for specific local Faro Car Hire options from our customers leaded us to start offering car hire bookings for local Faro airport and also to the main cities where car hire delivery is possible in the Algarve. 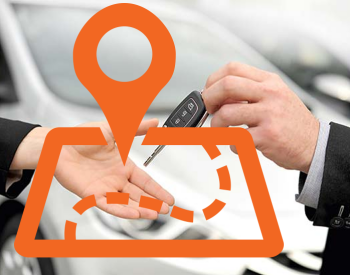 With the increase of car hire market worldwide and once again responding to the solicitation of many customers that wanted to use our services specificaly for Faro airport, we decided to open our car hire offer to this specific location. So we partnered with a major car hire broker company being able to offer the best prices for Faro Car Rental while providing quality car delivery by professionals from the main international companies but also from the most reputable local car hire companies in Faro. So if you are booking with us you may be sure of getting and excellent car hire service at the most competitive prices in the market. Save on Faro car hire rates and get your holidays at a cheaper price. When you rent a car with faro-airport-car-hire.com not only you can be sure of hiring a first class car hire service but also at a fair budget price, leaving you that extra money to spend in your holidays.